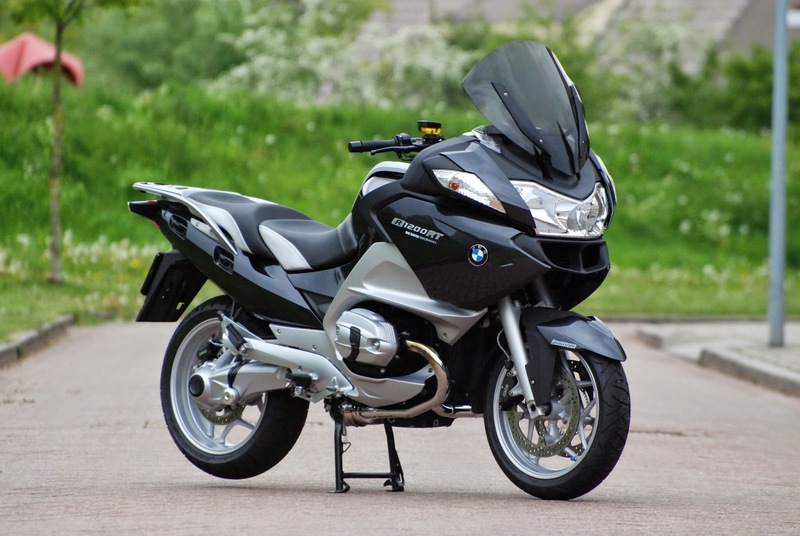 BMW has issued a worldwide recall for roughly 300,000 of its R and K series motorcycles. The recall affects models built between 2003 and 2011 and is related to a potentially defective rear wheel flange. According to BMW, "cracks and damage can occur in the wheel flange as a result of excessive torques." As a result, BMW is offering to replace the part free of charge. It is a huge recall that comes less than a year after the German company was forced to issue an emergency recall of its new R1200RT model. In that case, there was the potential for the bike's electronic suspension to fail. BMW says that in this recall it is aware of only one instance of cracks occurring in the rear wheel flange.